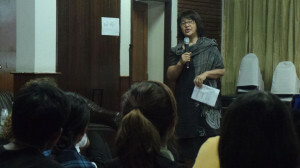 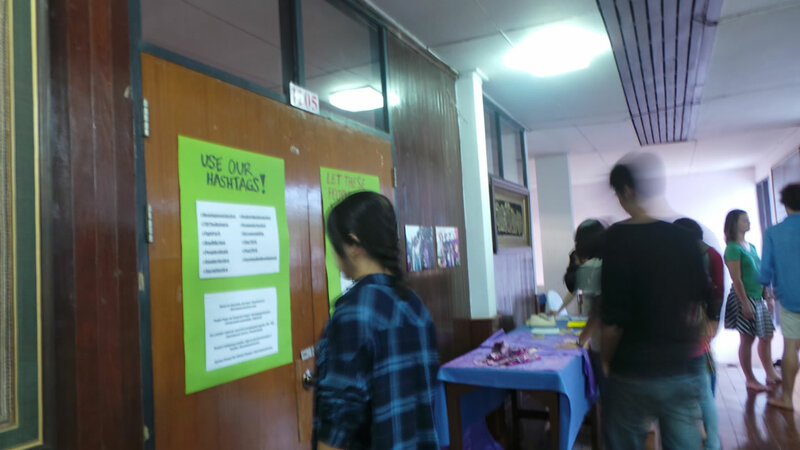 Asia Pacific Forum on Women, Law and Development held a film screening and discussion about a new vision for global sustainable development on 21 July 2014 at the Girl Guide Compound, Chiang Mai, Thailand. 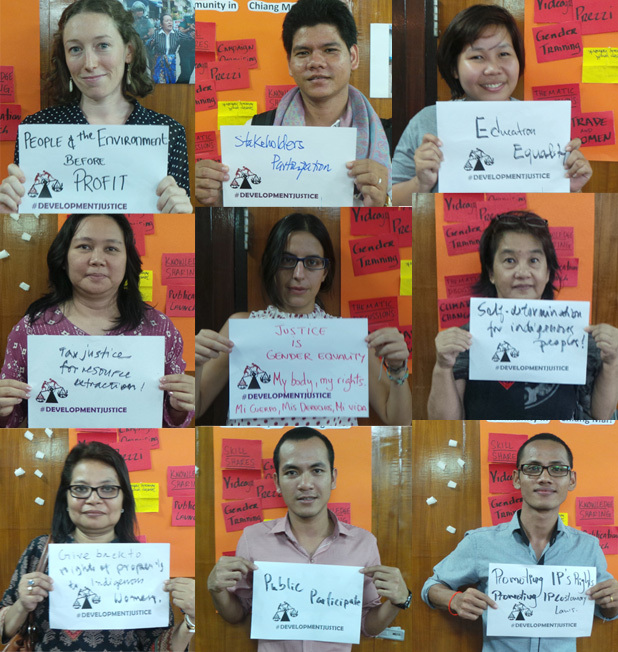 This marks the global release of the infographic video The Road to Development Justice. 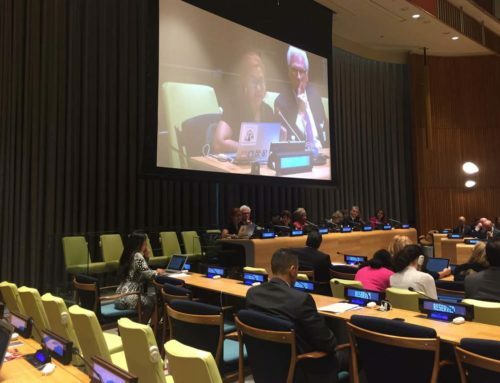 The video presents how, in the past 30 years, one model of development has been promoted globally, one that assumes that ‘development’ and growth are synonymous. 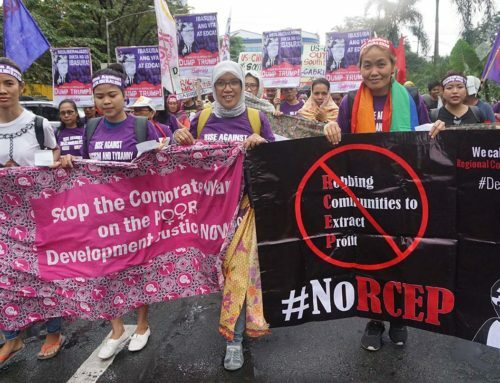 Over consumption, over production and unregulated extraction of natural resources has made the rich, richer and has failed poor communities all over the world. At the screening, civil society organisations based in Chiang Mai came and shared their community’s experiences with sustainable development policies, and to discuss how we can work towards reducing global inequalities. 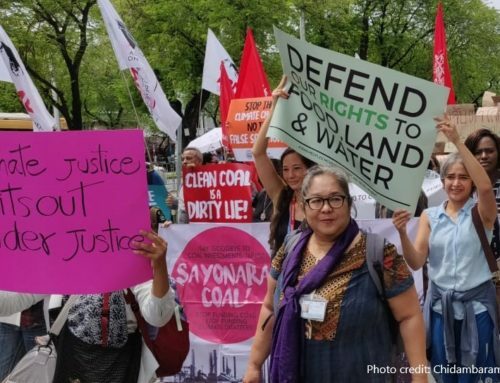 “Natural resource extraction is driving growth of countries & impacting indigenous people,” shared Bernice Aquino from the Asian Indigenus Peoples Pact, leading to what she termed as ‘development aggression’. 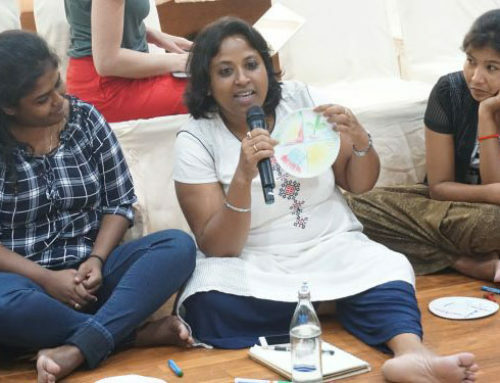 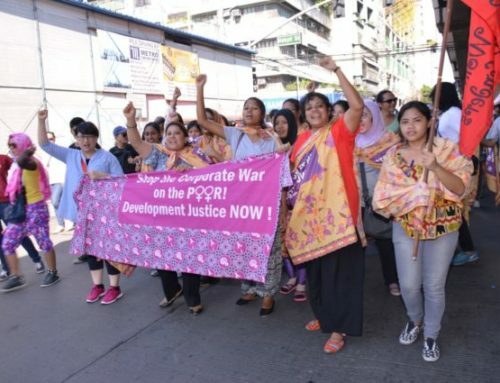 APWLD regional coordinator Kate Lappin called on those present to join the global campaign for development justice “Change will only happen when there is a strong, global force grounded in local people’s movements demanding it”, she said. 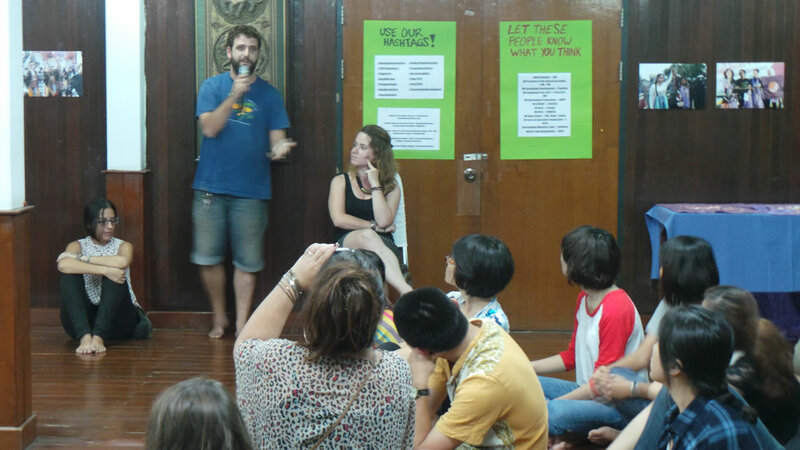 There were many ideas from the participants on how we can shift the current development model to address these global crises. 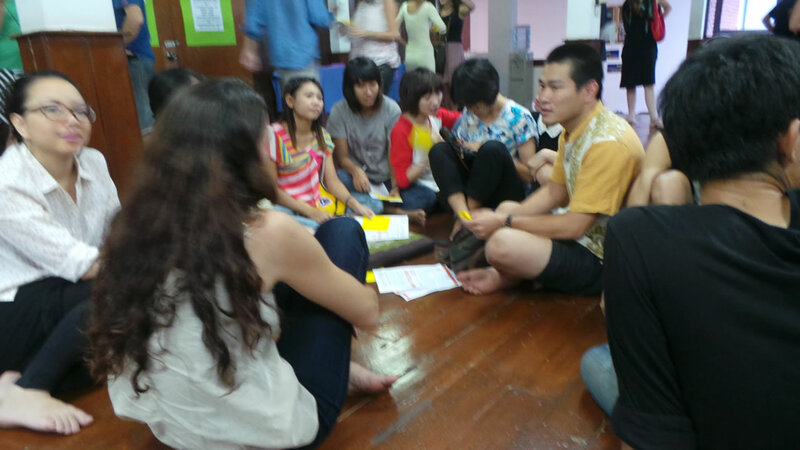 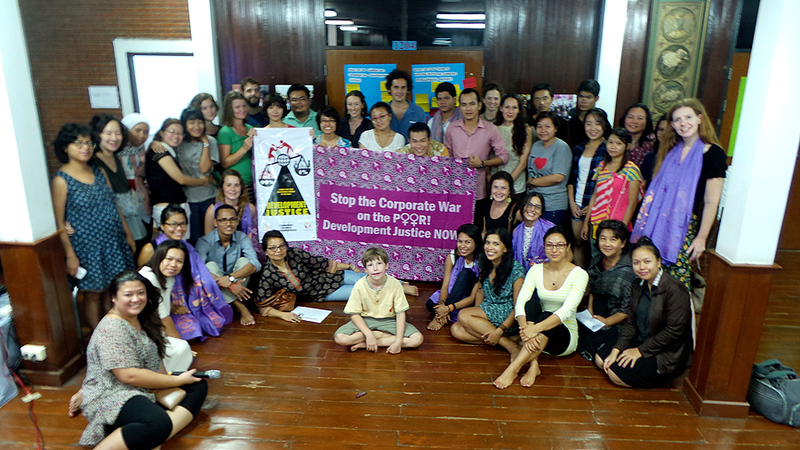 APWLD will continue to engage with Chiang Mai-based groups as part of its global push for development justice.